This is not my modification, and it is the only instance I have seen it. I found the pictures here. I’d be interested to try it one of these days. Genius. 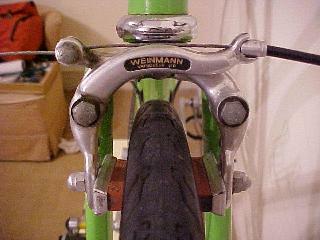 A couple of years ago a bought the last stock of the centerwires for these brakes from the best bike shop I know. 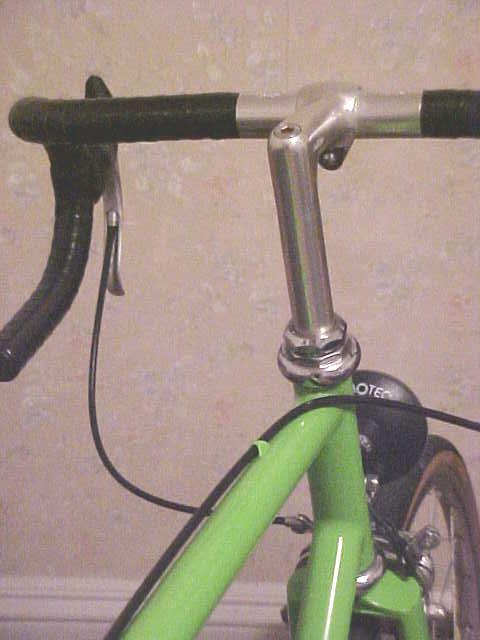 This is much cooler, and I bet its easier to adjust these brakes now..